It is very common while you’re surfing on the internet. Suddenly you’re asked to verify that you’re a human. The verification is whether to read and type text on a picture. But nowadays mostly it’s a checkbox saying ‘I’m not a robot’. 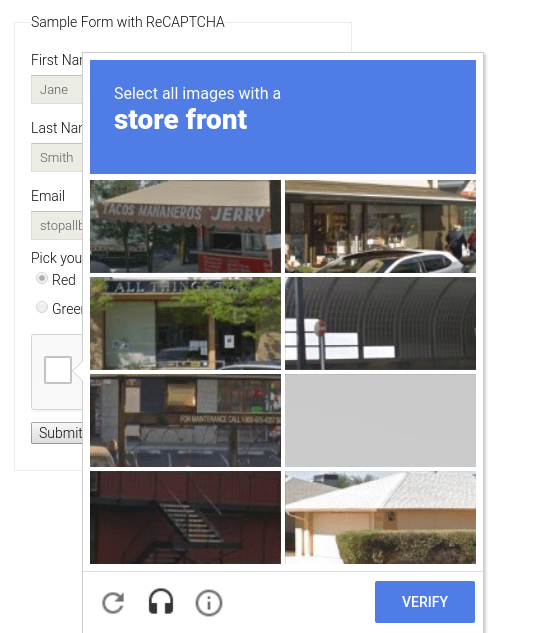 This is Google’s reCaptcha technology. But sometimes it’s very irritating. But now reCAPTCHA is changing. 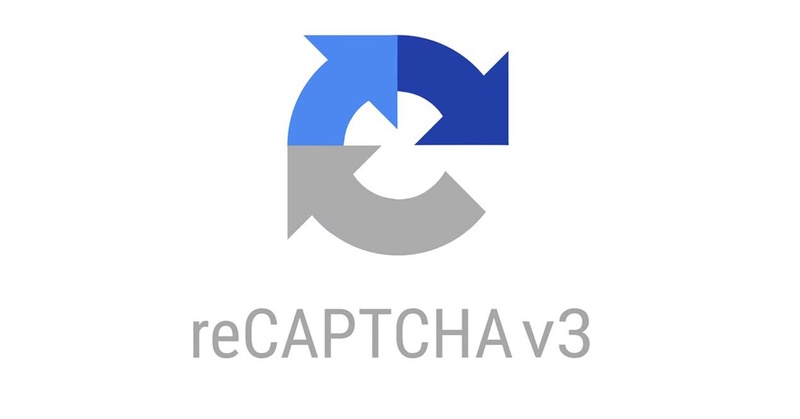 Google launches reCAPTCHA v3. The new version of reCAPTCHA will work in the background. Means it will be invisible to users. To make the concept easier to understand. Let me explain reCAPTCHA technology a little bit. The reCAPTCHA is a free service from Google that helps protect websites from spam and abuse. A “CAPTCHA” is a Turing test to tell humans and bots apart. It is easy for humans to solve, but hard for “bots” and other malicious software to figure out. By adding reCAPTCHA to a site, you can block automated software while helping your welcome users to enter with ease. Google startedreCAPTCHA technology in 2007. In the first version of reCAPTCHA, they used pictures having numbers and words in them. The user who was suspected by Captcha needed to read and type the text again in the box below. After this Google kept updating the Recaptcha. The second version reCAPTCHA v2 was a totally different thing. It is used till now and contains a checkbox. When the user checks ‘I am not robot’ box. A collection of pictures appear to him. And the user identifies the required objects from the collection. But this turn into a headache sometimes. The Captcha keeps going for a long period. Sometimes it appears again after verification. Keeping this in mind, Google now launches reCAPTCHA v3. Google announced v3 last year and now it is finally out. There CAPTCHA v3 tracks your mouse movements and page interactions. But it does this in the background and human users will probably never be made aware of it at all. In v3 web developers will find a new “Action” tag. This tag can be used to run a risk analysis on-site visitors. This will help them to track which page are mostly targeted by bots. Not only this but also you get more control over how the information is used. You can set a simple target that needs to be met so that no further action is required, you can combine the score with your own metrics for better results, plus you can use the score to train your machine learning model. This should mean reCAPTCHA v3 gets better over time for the most accurate and frictionless implementation yet. The reCAPTCHA v3 API is now out of beta and ready to be deployed.